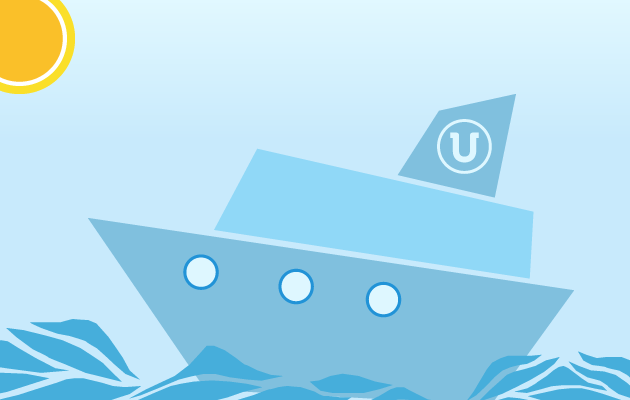 We’ve sailed through an Activ February at Union Room! It’s been a fun and busy February here at Union Room. Aside from moving into our great new studio space we’ve been championing our web design skills for two great new clients. We’ve said ‘hello’ to Activ, one of the region’s most forward-thinking technology and communications specialists. We’re excited to be getting started soon with redesigning their new website to promote Activ as a leader in their sector. Working with Activ’s internal marketing team, we are producing a responsive website design that will help catapult them ahead of their peers. We’re working to a tight deadline to make sure we deliver the new site for the end of March, as they’ve been nominated for a prestigious regional business award! We’ll keep you posted on our collaborative successes! We’re also all aboard with DFDS Seaways, supporting their internal marketing team with web design updates and promotions. It’s been an absolute pleasure to work with their marketing and technical contacts to provide fast response design and development and we’re looking forward to more of the same throughout March.